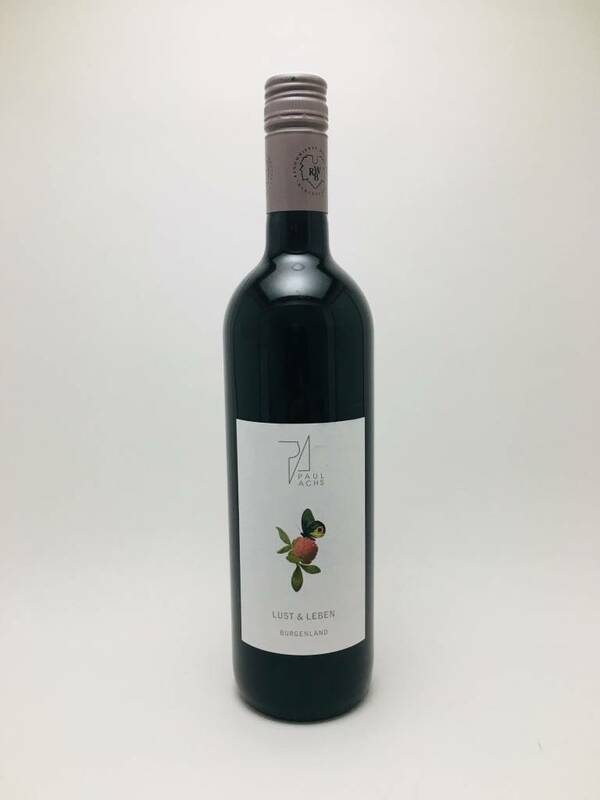 Weingut Paul Achs Lust & Leben 2015 - City Vino, Inc.
50% Zweigelt, 30% St. Laurent, 20% Blaufränkisch. Ripe and generous fruit character with sweet black cherry, rose, and violets on the nose. Sweet and savory flavors of black cherry, blackberry, juicy bramble, and hint of tomato leaf. The finish gives way to just a hint of cedar despite 18 months aging in used barrels.